Metalhead Minis: At Adepticon 2017!! 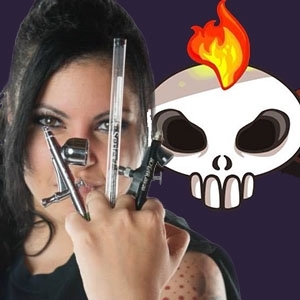 Metalhead Minis- All-Con Dallas, Tour Around & Interviews with Charities & Vendors! 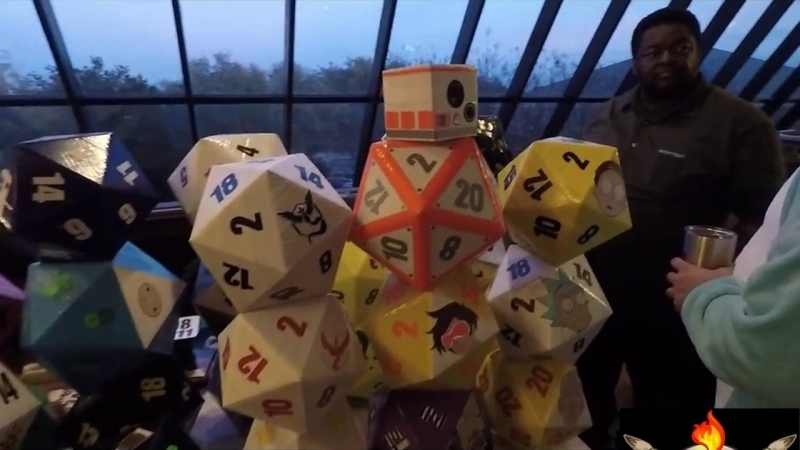 Metalhead Minis: Talking with Vader's Fist 501st Legion at All-Con Dallas 2017! 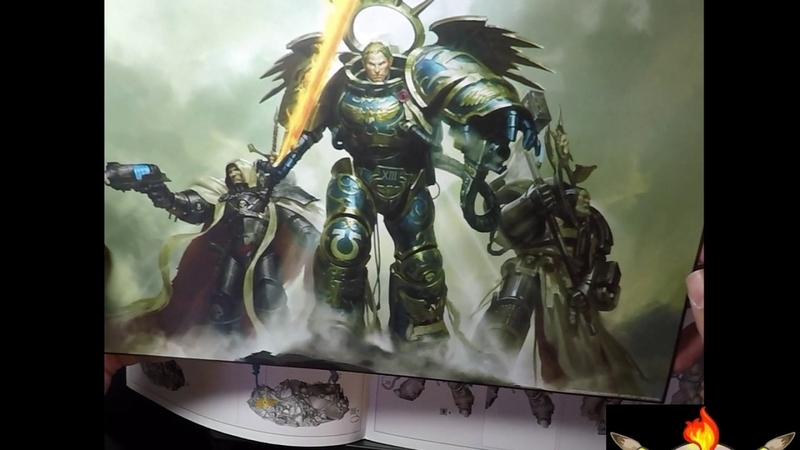 Metalhead Minis: Unboxing- Games Workshop, Triumvirate of the Primarch! 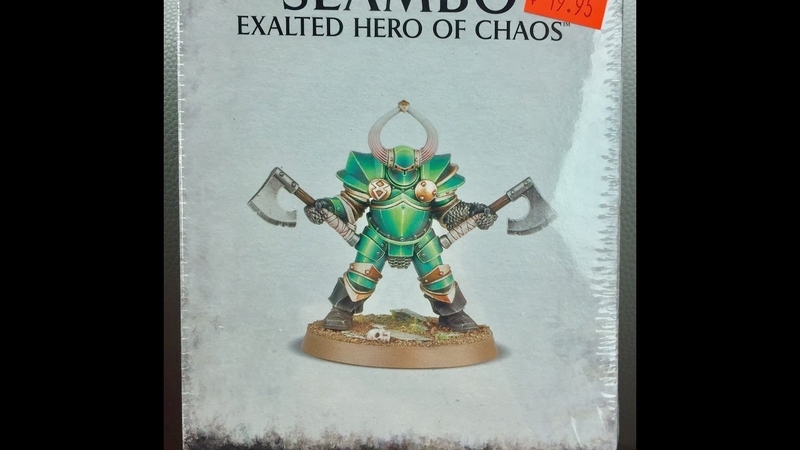 Metalhead Minis: Assembling Games Workshop's Slambo! Metalhead Minis- Quick Games Workshop, Warhammer, Slambo Unboxing! 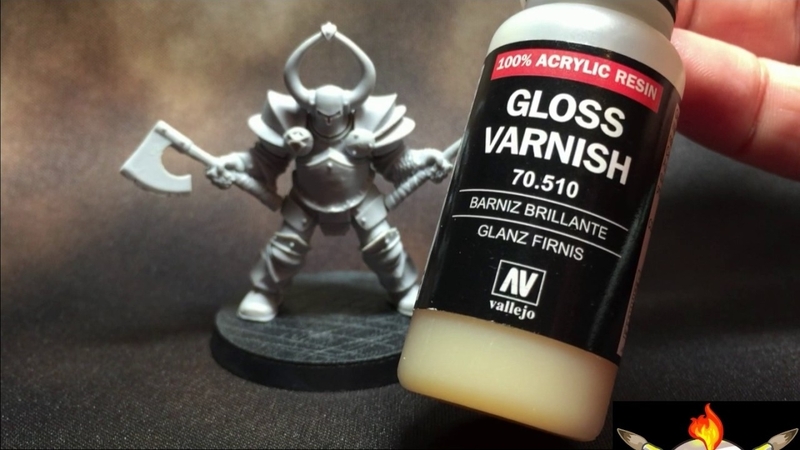 Metalhead Minis: Airbrush Cleaning Tips and Tricks! 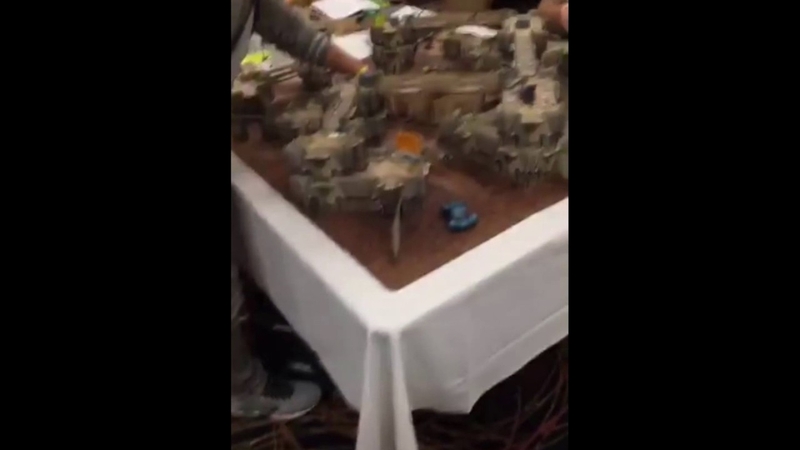 Metalhead Minis w/ Video Clips from The Las Vegas Open 2017! 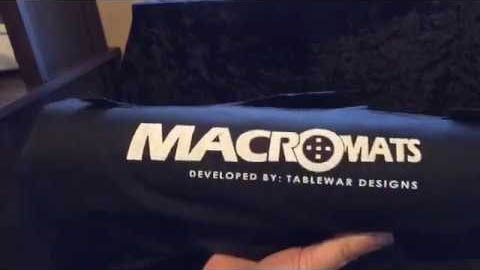 UNBOXING: Tablewars Macromat Kickstarter Came In! 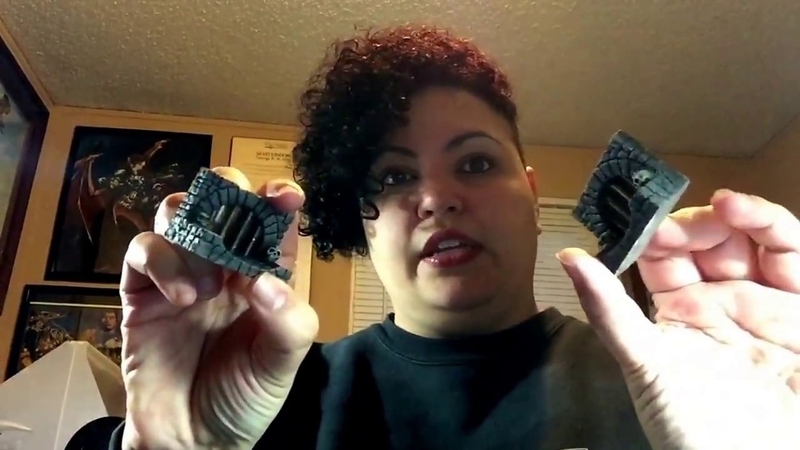 Metalhead Minis: Quick And Dirty Metal- Featuring Ironwind Metals Grills and Grates!